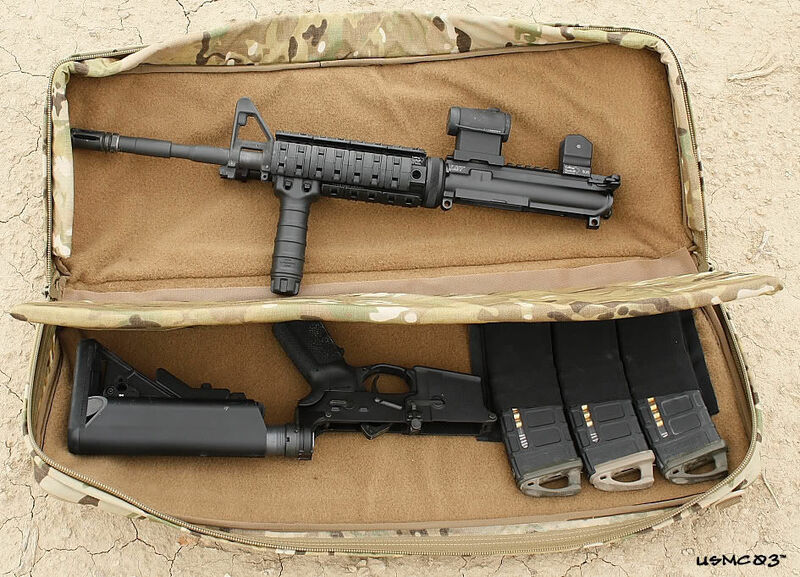 I am always on the hunt for the perfect carbine case. 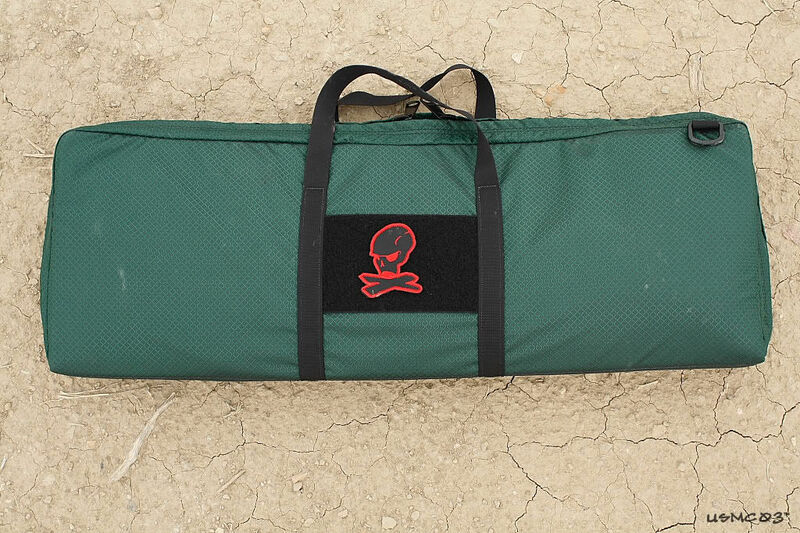 The last time I went to the SHOT Show I ended up coming home with four rifle bags / cases. 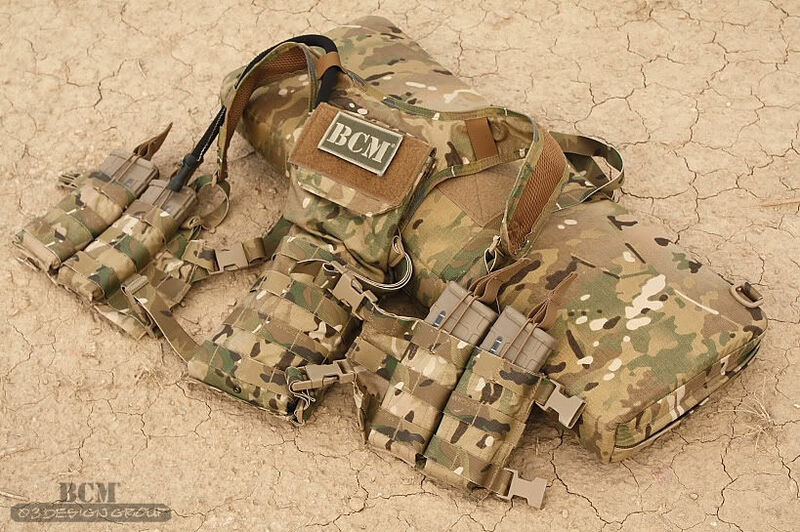 I'm always looking for new designs that are compact, lightweight, modular, and carry the gear that I need to carry. 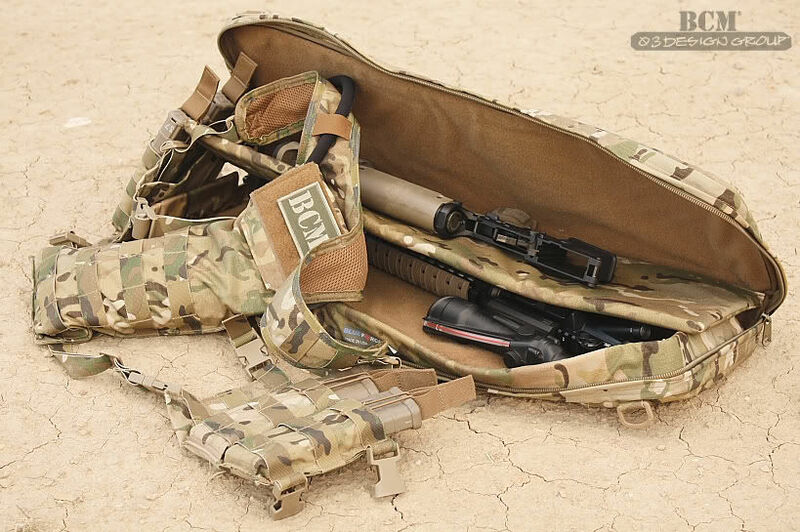 I have to carry my carbine into work everyday, so I like having a bag or case that has the ability to carry the carbine and all of the associated gear for the carbine. This limits the number of gear bags / gun cases I have to carry into work, and have laying under my desk. 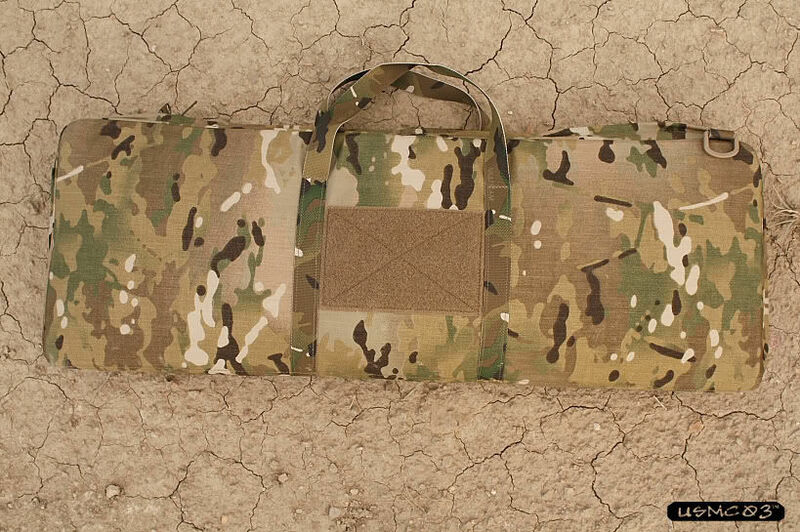 The DAP Discreet Case is designed to carry either an assembled 11.5" M4 style weapon or a broken down 16" Carbine. 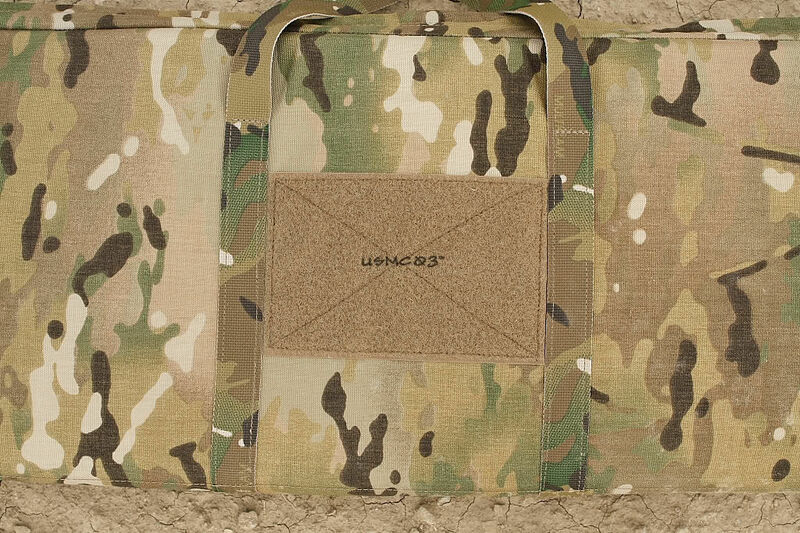 It has a removable padded divider in the case to protect the broken down components, a small slot pocket for storing paperwork or small parts, and a hook & loop field for ID patches. Available in non-standard colors for discreet use. I already have a D.A.P. 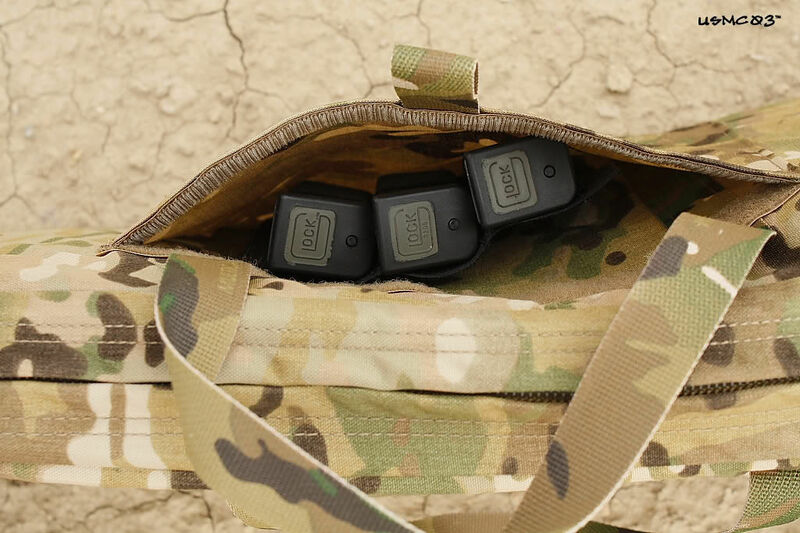 Pack Small backpack, which takes internal pouches called DAPPERS, and I could see that the inside of the Discreet Case was set up for the DAP pouches and accessory panels. 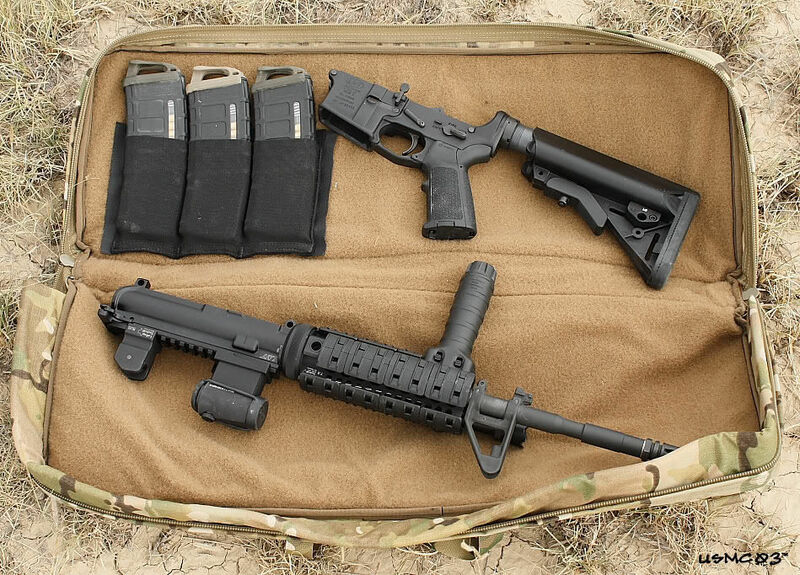 My initial intent was to use the Discreet Case to carry an a short barreled AR15 to work. 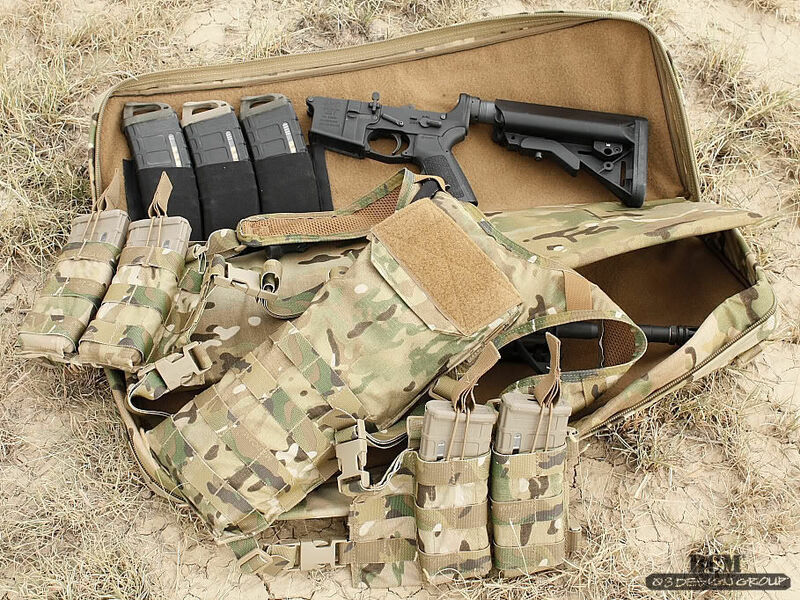 I had read the description of the Discreet Case on Blue Force Gear's website in the past, and was lukewarm to the idea of having to break a carbine down to carry it in the case. 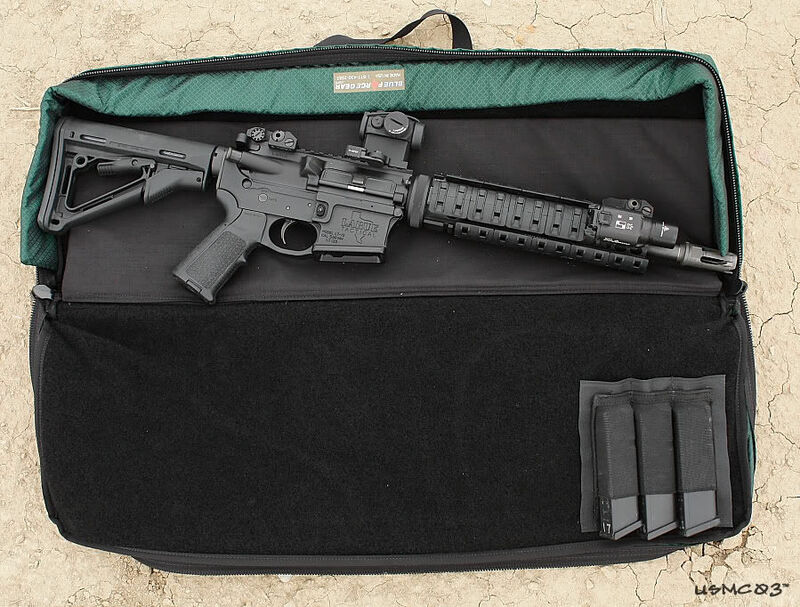 After using the case for a few weeks, the idea of having to breaking down a 14.5" - 16" AR to put it in the case has grown on me. 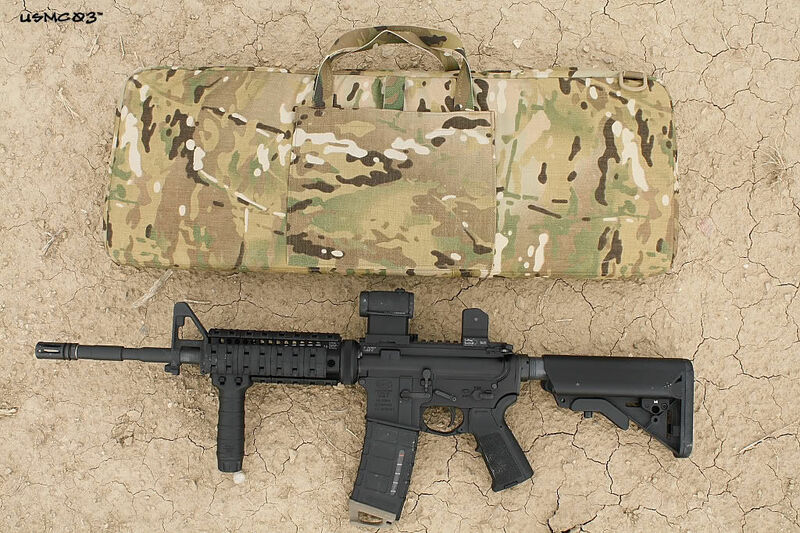 Just to make a point, I carried a broken down 14.5" M4 to work with me today. The compactness, small size, modularity, low profile, discreet shape of the case have really impressed me. 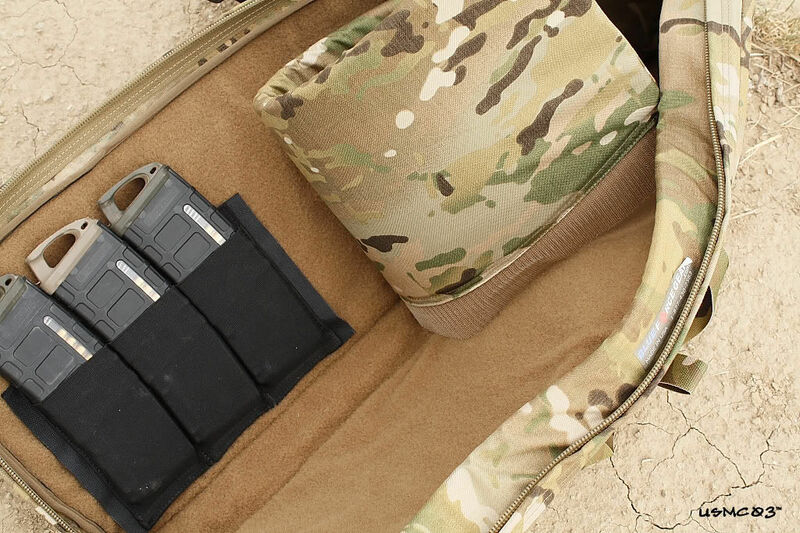 The case is so short and low profile that it doesn't feel like you are carrying a gun case. The D.A.P. 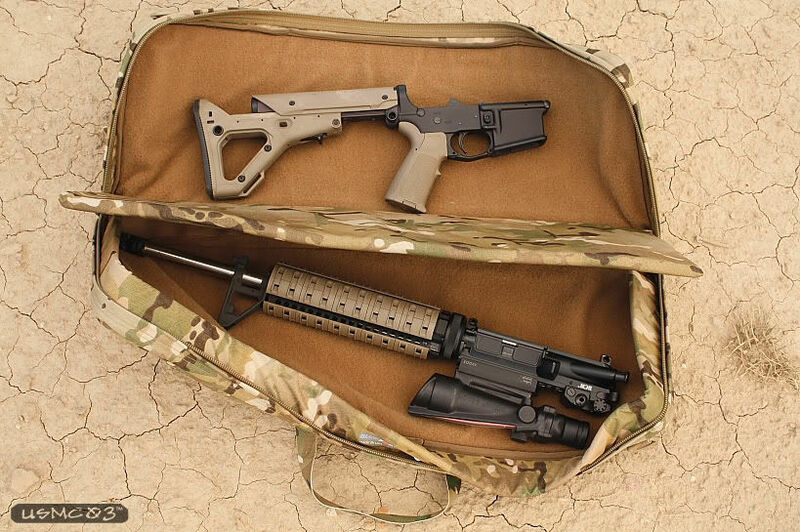 Discreet carbine case has quickly become my favorite rifle case, I use it more than any other rifle case I own.